In recent years, we’ve made progress in improving air quality; however, we’re not through yet. Grass takes in carbon dioxide, hydrogen carbon dioxide , hydrogen fluoride and peroxyacetyl nitrogen, which are among the worst group of atmospheric pollutants. 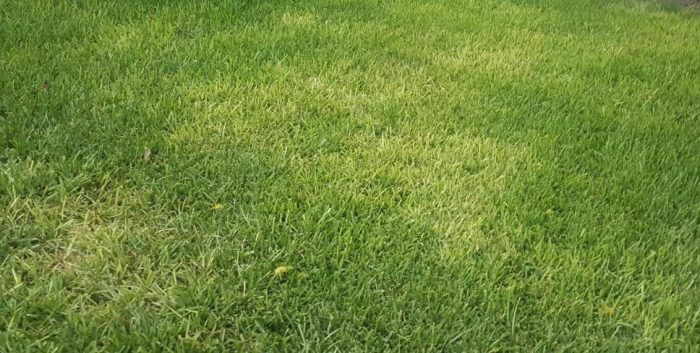 In this article, we’ll deal a little with turf grass facts while showing you the benefits of having turf grass. Yes, turf grass takes in and absorbs some of the environments worst pollutants while turning them into oxygen.US. grasses also trap an estimated 12 million tons of dust and dirt released annually into the atmosphere. The air is cleansed through photosynthesis. Photosynthesis produces enough carbohydrates for plants to live off of and produce oxygen. A 50 foot by 50 foot turf area generates enough oxygen to meet the needs of a family of four. Isn’t that incredible? Unfortunately, soil erosion is a major environmental problem today. In the U.S. alone, about 6 billion tons of soil wash away or blow away each year. This exceeds what was lost during the infamous Dust Bowl of the 1930s. Soil erosion in the United States costs billions annually. Turfgrass is the best defense against soil erosion. Why? It binds the soil more effectively because each plant has an extensive root system. About 90% of the weight of turf grass plants are in their roots. A single grass plant grown under ideal conditions has 300 miles of roots. Healthy turf grass areas absorb rain fall about six times more effectively than a common wheat field. Turf grass cools itself and its surroundings by evapotranspiration. For example, an acre of turf grass will lose about 2,400 gallons of water through evaporation and transpiration to the atmosphere. However, about 50% of the sun’s heat striking the turf can be eliminated through the transpirational cooling process. Turf grass is usually 10 to 14 degrees cooler than concrete or asphalt on a given sunny day. With all the benefits of turf grass, it seems silly not to have it. 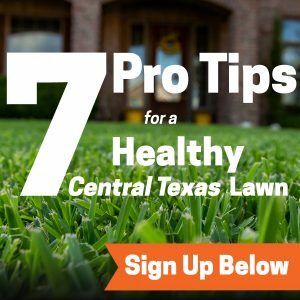 Contact Emerald Lawns at 512-990-2199 to find out how you can benefit from turf grass at home. Why is Soil Carbon Important in Your Lawn? Will Mowing Weeds Spread Them? A Beautiful, Hassle-Free Holiday Season! Proudly Serving Austin, San Antonio, and Surrounding Area.